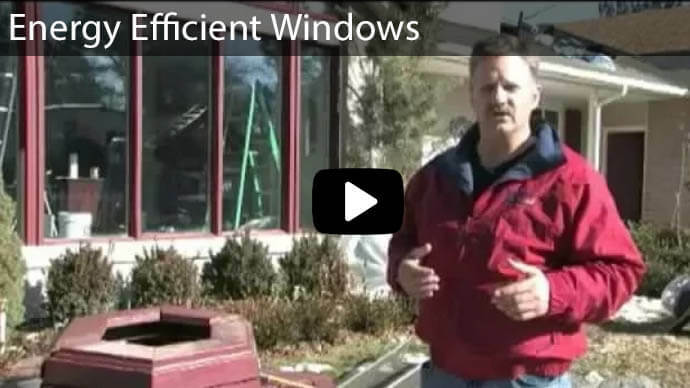 Advanced Window Products installs the best vinyl windows in Sandy, Utah. 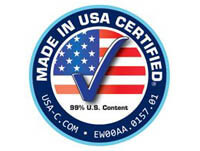 We make our windows at our own factory and will send out our in-house technicians to do the installation. 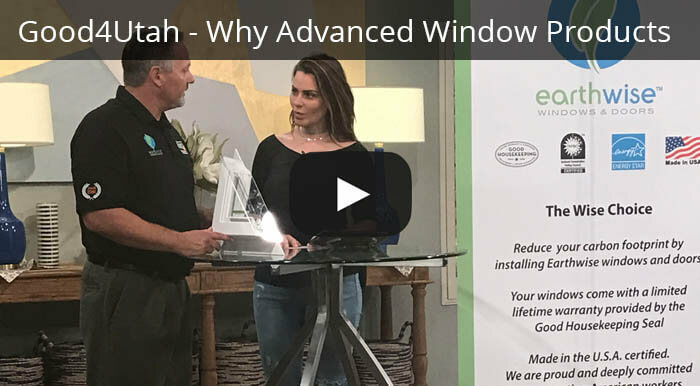 While we pride ourselves on providing excellent products and services at prices you can afford, we realize some may need to seek financing for a window replacement or installation project. To that end, we offer zero-down, zero-interest financing for 60 months to qualified applicants. There are several benefits to replacing your old windows with our custom made and fitted vinyl windows. It won’t always be a broken window that causes you to replace your windows. You may have other issues you need to address. Our versatile, reasonably priced products and services offer you solutions to a range of issues. Energy Efficiency: Your heating or cooling bill may be higher than you’d like. The problem may be your windows. A government study notes that 25-30% of the heat gain or loss comes from your old windows. Our custom-fitted vinyl windows will help reduce heat loss or gain. The high-grade coating and fitted double-layers stabilize the amount of energy passing through the windows. 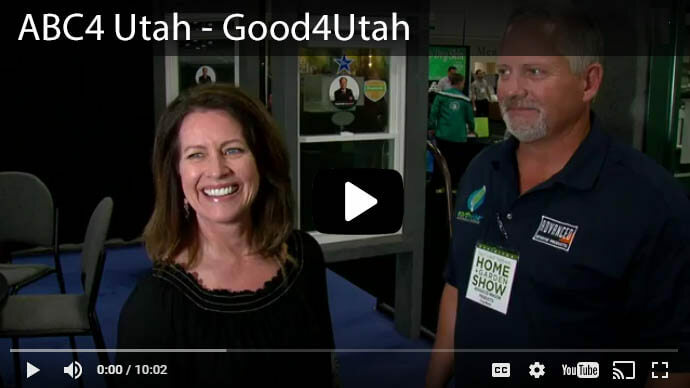 A New Appearance for Your Home: Whether you’re sprucing things up for a sale or you simply want to change things up, installing new vinyl windows can meet your needs. 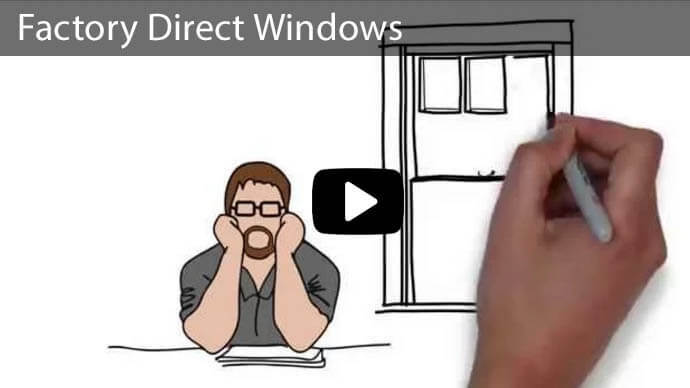 You may choose a clean, single hung window or a sleek, single slide window. You have a choice of colors in white or almond. 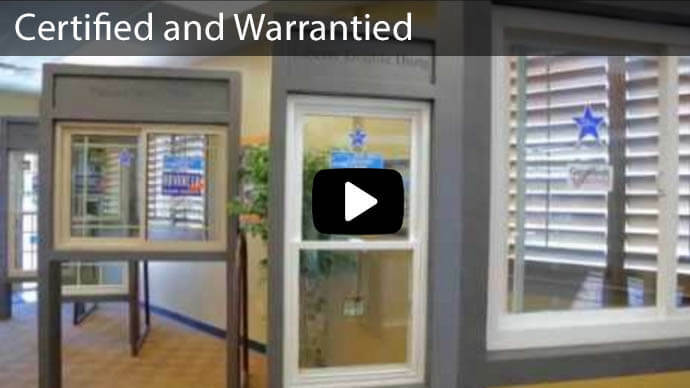 We will custom fit our windows to your existing specifications. However, we also install patio doors, sliding glass doors and pet doors. These products offer the same quality as our vinyl windows. Give us a call, contact us by phone or stop by and find out how we can help with your window replacement project.